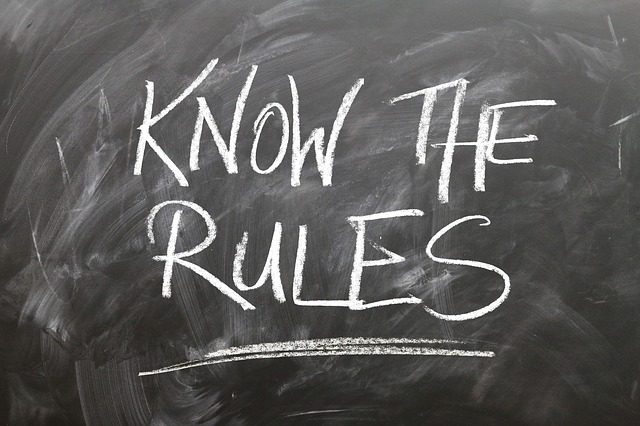 Setting house rules for your vacation rental is a very important step. These rules are set in hopes that guests will treat the rental as if it is their own home. Renters become understandably upset when their rental is not treated with respect by guests breaking the house rules. Once you have discovered the house rules have been broken, the question is what to do next. If this sounds like your situation, read on for advice on how to deal with commonly broken house rules and whether or not it is worth compromising a good review. One of the most commonly broken house rules is check out time. When a guest checks out simply an hour later than the house rules posted time, it can negatively affect many factors. Often a cleaner is scheduled to come promptly after the guest has checked out. When the guest has not left at check out time, vacation rental cleaners may charge you for the time that they were waiting on the guest to leave. 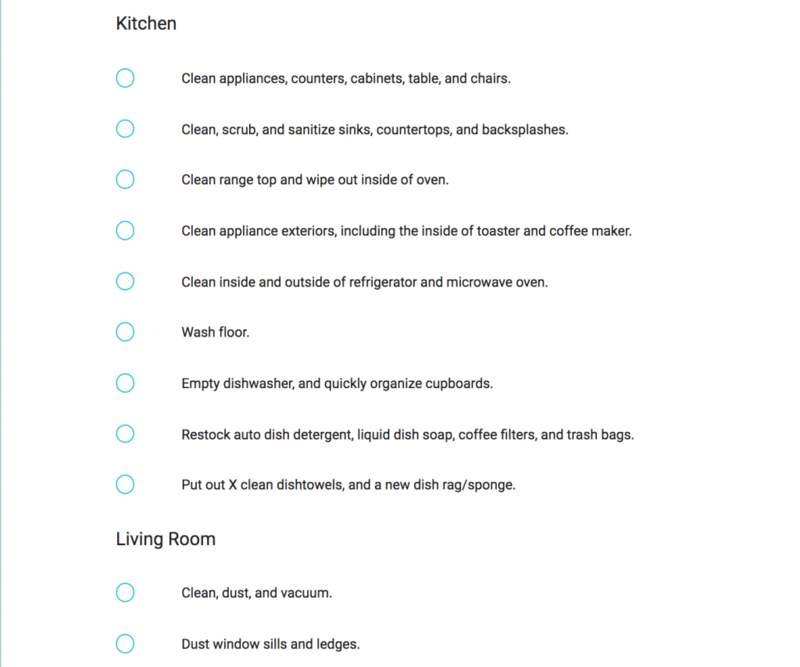 A late check out can also cause you to scramble to get the house ready for guests that are checking in that same day. To prevent guests from checking out late, you can set charges for late check out in house rules. For example, guests checking out an hour late results in paying the fee that cleaners chargers for waiting. If the guest exceed an hour, you may consider charging for an additional night stay. The second common broken house rule is guests having more overnight guests than permitted. In this case you typically have to decide whether or not it is worth saying something to the guest. You may be able to collect more money from the house for this broken house rule, but chances are you will receive a poor review in return. The possibility of receiving a poor review leads to the question of, ‘is it worth it’? What will this do to my reviews if I inform the guest of a broken house rule, and possible chargers? Depending on the degree of importance of the rule, it may be wise to let it go. If the broken house rule does not negatively affect incoming guests, your home, or cost you money, a good review may outweigh outing the guest. Many hosts describe the feeling of allowing broken house rules as ‘being held hostage for a 5 star review’. The unfortunate truth is you may need to let your guests get away with some broken rules. This way you are more likely to receive bookings in the future from your great reviews. Their is good news for those of you who rent through AirBnB and have no choice but to inform the guest of a broken house rule. If you inform AirBnB of the misconduct in your rental, they will prevent bad reviews from the guest.